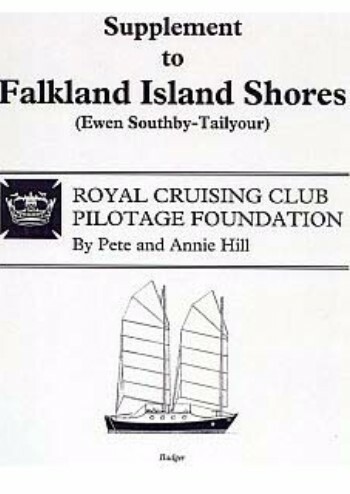 The Supplement to Falkland Island Shores has been produced from material collected by Pete and Annie Hill during 1993-94 whilst in Falklands Islands waters in their 34ft junk-rigged yacht, Badger. 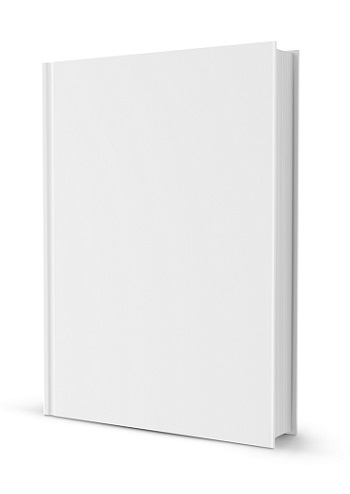 It is specifically designed to be used in conjunction with Falkland Island Shores, and it mirrors the layout of the parent book for ease of cross referencing. The Supplement expands on the original text, and reflects the changes that have taken place in the Islands since the 1982 Conflict. It includes details on the numerous anchorages that they visited in Badger, with many new supporting sketch plans, and advice on 'living' in the Islands in a small yacht. The supplement is currently reprinting but is available as a pdf download until the reprint is available.